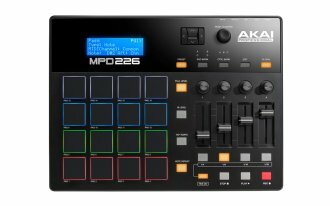 First, Akai stepped up their game by adding ultra-sensitive Thick Fat MPC pads, creating an amazingly responsive user experience. 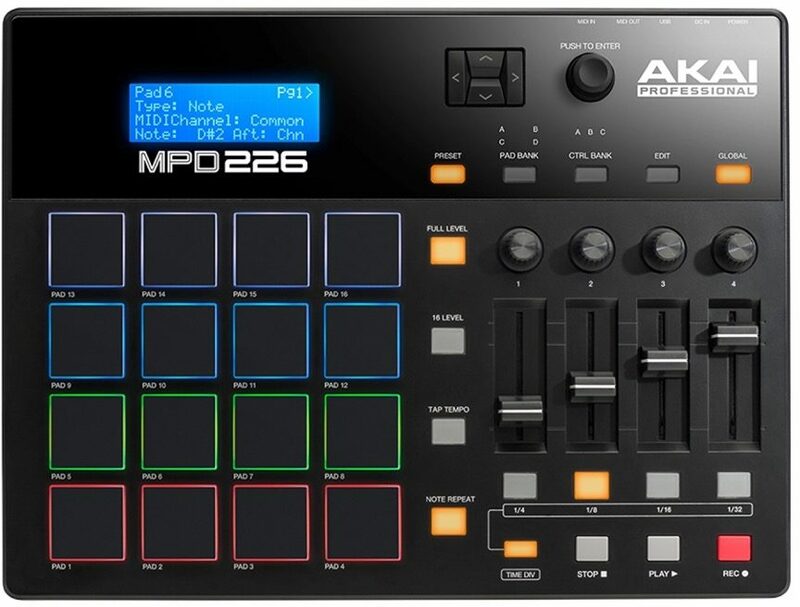 The MPD226 has an expanded control set featuring four knobs, four faders, four buttons arranged in three banks for 36 total controls versus 12 on the MPD26. This will enable you to maximize your sound and give you increased control over effects. Available until 11 PM (EST) today. Mention special code 20C-2BLH when you call.